Warmer months are finally upon us. So for many people, that means enjoying summer parties in the nice weather. And since cool drinks are often the best parts of those parties, we’re all in for a real treat this upcoming season – especially those of us who are fans of popsicles. 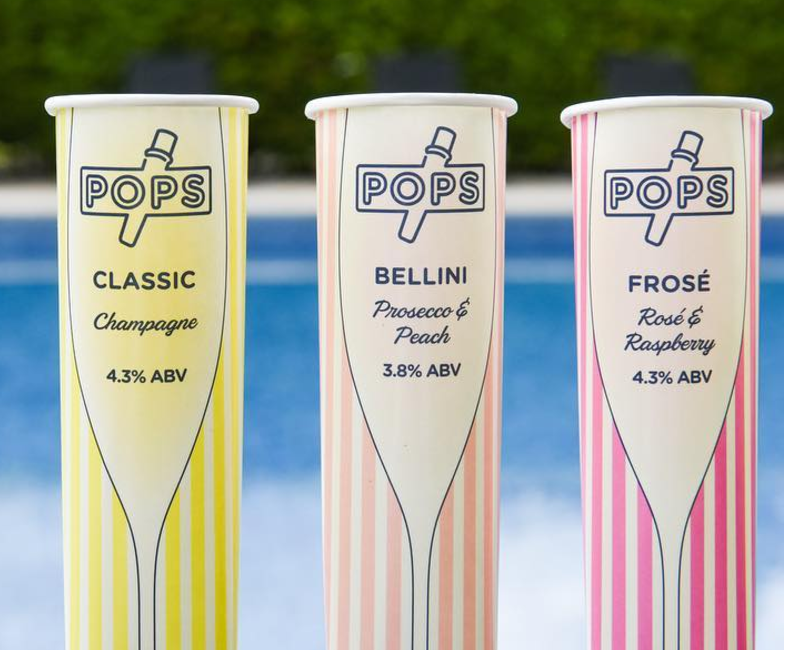 A U.K.-based company has created Prosecco popsicles, which will bring out the kid in every adult. Plus, each popsicle contains about 4 percent alcohol. They come in all sorts of classy flavors. If you are a big fan of ice blended rosé (aka frosé), they offer a sweet-sounding rosé and raspberry option. And if the delightful bubbles of sparkling wine are what you live for, you can try their Bellini flavor, which combines Prosecco and peach. And for those who want an extra cold celebratory drink, you can enjoy the Classic Champagne flavor. In fact, Pops seems to have a handful of the most beloved summer drink flavors covered. They even have a limited edition Moscow Mule flavor, because they’ve obviously thought of everything. Lucky folks who live in (or are visiting) Britain can order these delectable frozen delights straight to their door through the online supermarket Ocado. Or, you can pick them up at various stores including Whole Foods across U.K. (and, according to their website, also in Melbourne). They’ve even been enjoyed on beaches in France. So, really, if you’re taking a trip anywhere overseas this summer, do yourself a favor and look for these yummy alcoholic ice cream treats. They’re a perfect way to have your drink and eat it, too.